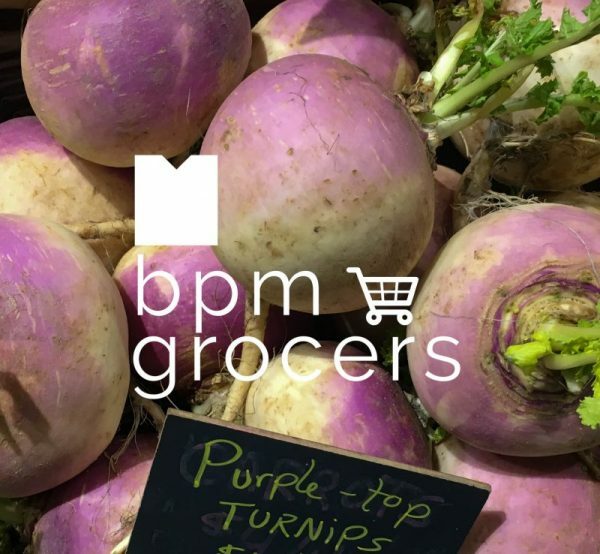 The Boston Public Market is excited to introduce bpm grocers, a new program highlighting the essential grocery items available through our vendors, including fresh, seasonal produce, meat and eggs, seafood, milk and cheese, bread, herbs, and much more. 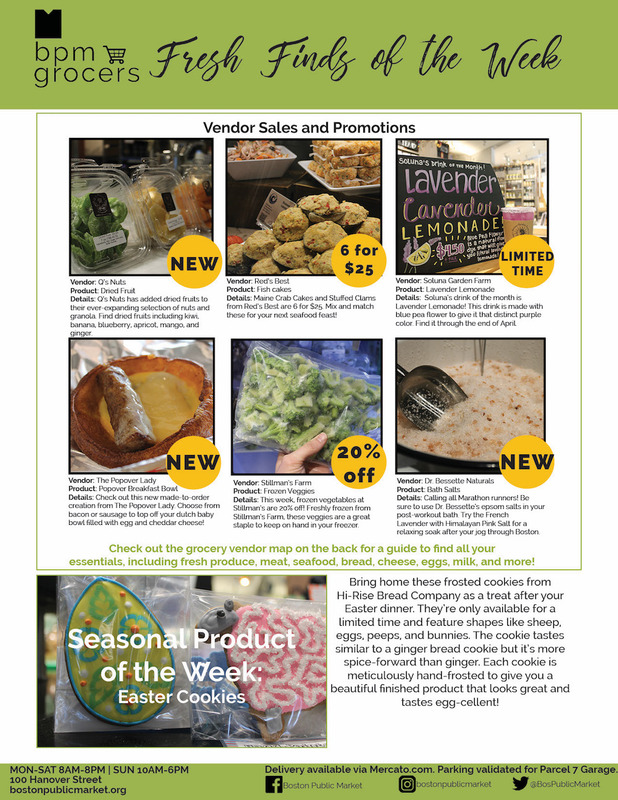 Through improved Market navigation tools, seasonal product highlights, cooking inspiration, sales, and specials, customers are invited to learn more about grocery shopping in the the BPM, cooking creatively, and helping local businesses thrive. 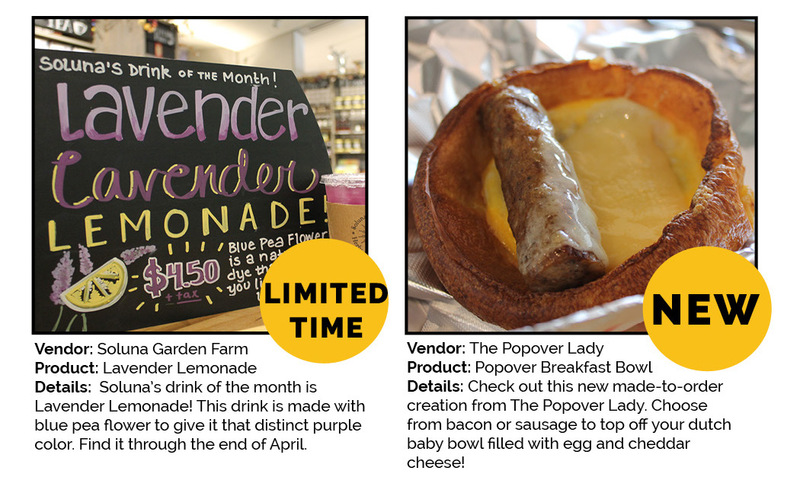 Visit us in the Market to find more information and follow along on social media with #bpmgrocers for weekly vendor updates, new products, and market hacks. 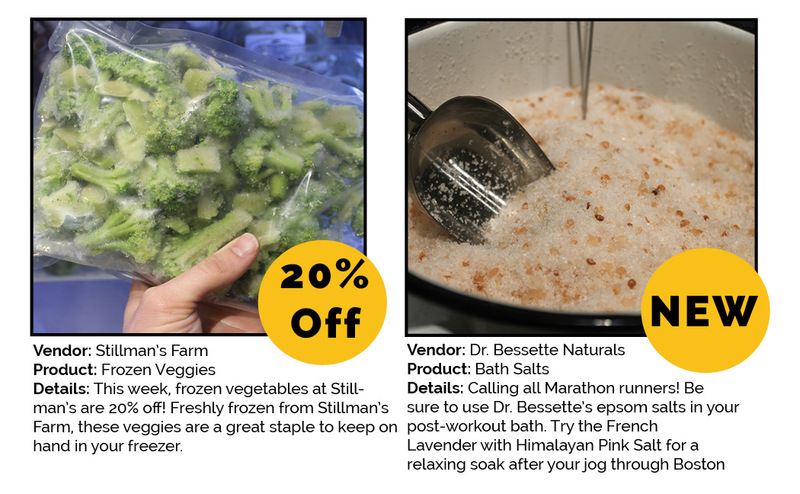 Sign up for our newsletter at the bottom of this page for resources, recipes, and sales like the ones you see here! 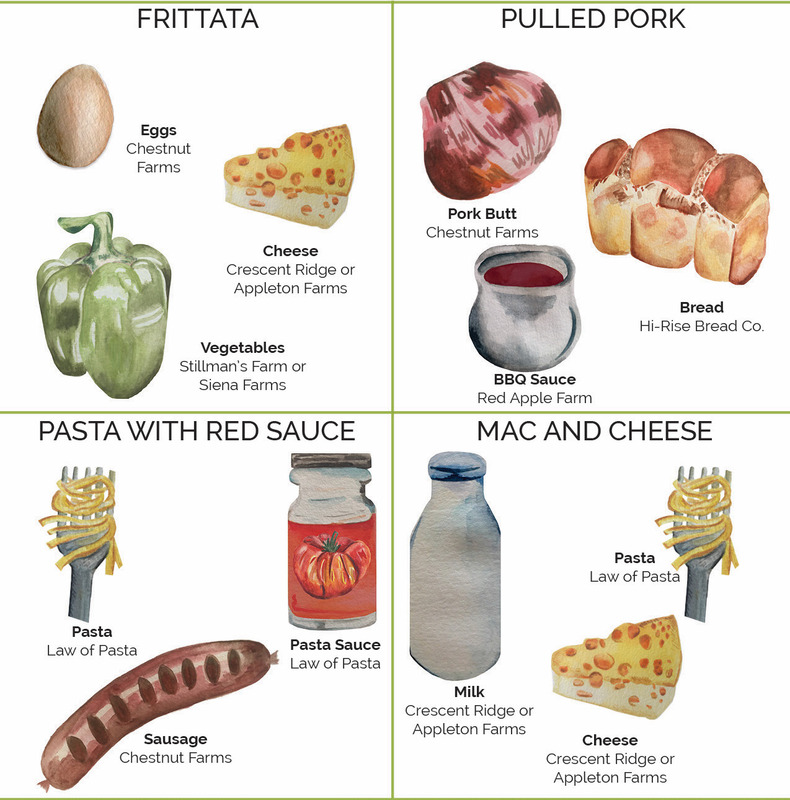 If you're running through the Market and need something quick, try one of these Grab n' Go options! • Beantown Pastrami Co.: Hand-carved hot pastrami, hot corned beef, and roast turkey sandwiches with side dishes. • Bon Me: Bold, fresh, and fun Vietnamese cuisine. 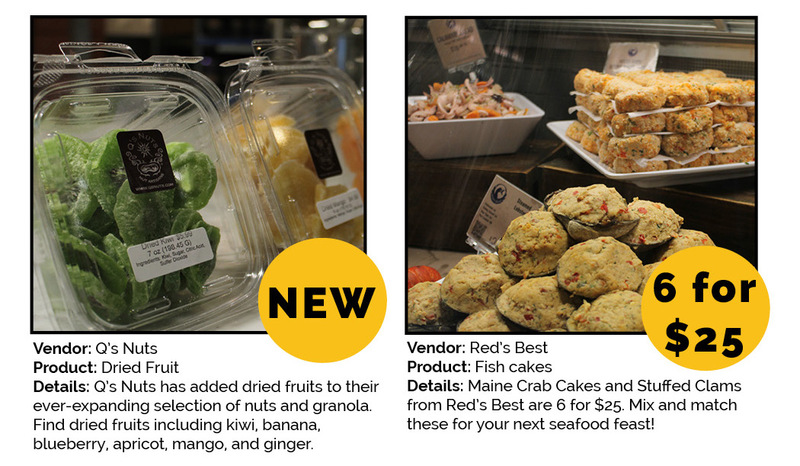 • Boston Smoked Fish: Hand-selected smoked seafood produced using sustainably harvested fish, locally-sourced ingredients, and all-natural preparation. • Mother Juice: Cold pressed-juices, smoothies, and plant based foods. All organic and as local as possible. • Noodle Lab: Noodle and rice bowls using the highest quality ingredients.